How do you determine which website company is the best fit for you? 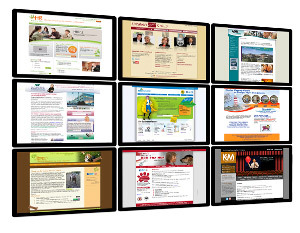 - Emmatt Digital Solutions Inc.
With so many web companies to choose from, how do you know which one is the best fit for you? Finding the right website development company for your business can make a significant impact on your web presence and reduce your ‘web-stress’ level! How do you choose the right provider for your project? Do they have a list of clients that can be contacted for references? What is their level of marketing expertise beyond graphic design? Does this company have the team and skill set to fulfill your needs? After the project is done, what is their turn-around for maintenance items? Will you own the rights to the design work? Will you own, and have full access to, the domain name and the host server? Contact your local Chamber or Better Business Bureau to see if they have a good reputation. Were they a pleasure to work with? Did they complete the project on time and on budget? Did they bring new ideas to the table? Most importantly, if possible, meet with your selected vendor at their location to make sure it feels right for you! It may take a little more time to perform the tasks above, but the frustration it could save you is priceless! A partner that is easy to work with and brings ideas to you! 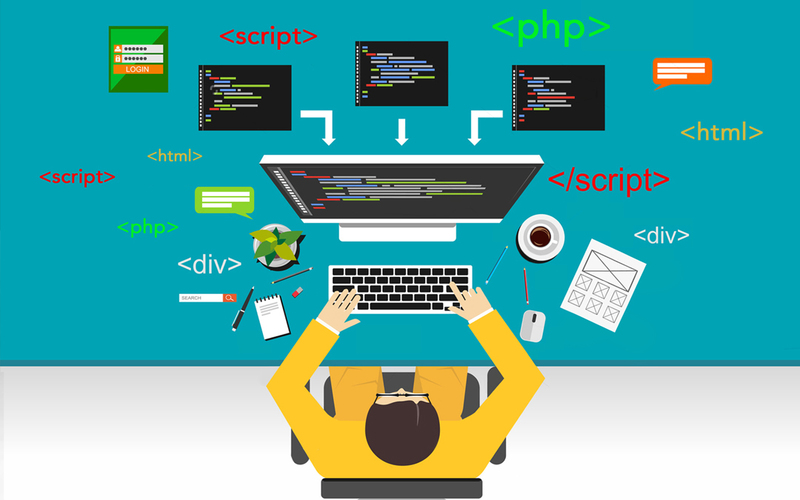 To learn more about Emmatt’s full range of web development services click here.